There is massive change being seen in the automotive industry right now. In addition to the on-going testing of self-driving cars in real traffic conditions, there is also huge growth in the number of connected cars on roads which will also have an effect on fleet insurance cost. Data shows that in 2014, less than a quarter of cars on UK roads were connected but that is changing very quickly and by 2018, at least two thirds of cars will be connected. 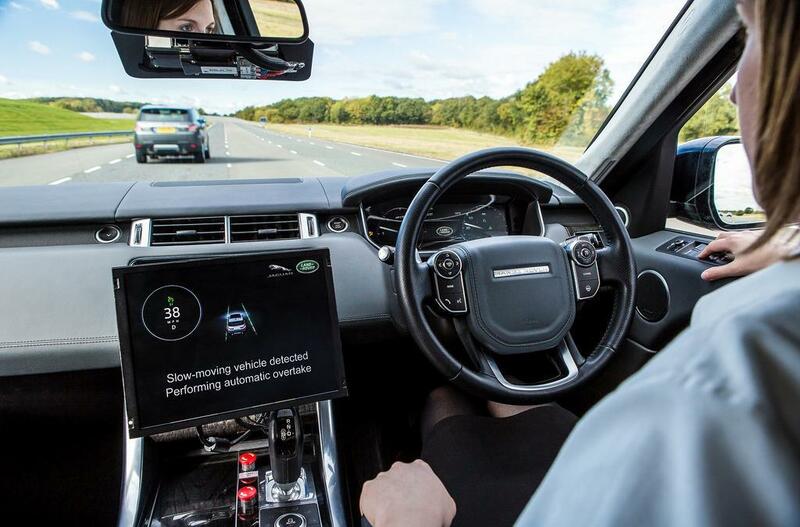 The number of connected cars on the roads is already having an impact on leasing companies, who are increasingly being expected to provide more sophisticated data to their customers. Due to the increasing availability of big data that connected cars provide, fleet managers are now looking to access data that will help them assess how they’re performing compared to competitors and how they can improved. How Should Your Salespeople Be Selling Your Fleet?